The Association of Heating Radiator Producers, the APHR, was founded in May 2015. The goal of the APHR is to create equal competition opportunities on the Russian market in compliance with the strict standards applied to heating equipment. Counteract importing radiators at dumping prices. The APHR is cooperating with all participants of the climate market. The activity of the Association is approved of and supported by the Federal Council, the State Duma, the Chamber of Commerce and Industry, the Public Chamber. Our strategic partner: ITE Group, organizer of international exhibitions and conferences. Also the APHR is cooperating with leading testing laboratories of Russia and Europe, the International Aluminium Radiators Association (AIRAL), the National Builders Union, leading suppliers and distributors of the market. 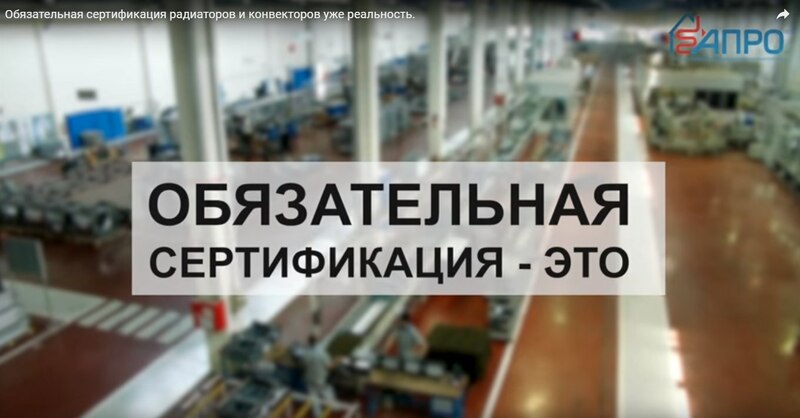 The APHR members – leading Russian manufacturers of aluminum, bimetal, steel, panel, cast-iron heating radiators and convectors: RIFAR, Royal Thermo, PRADO, Santekhprom, Isoterm, the Boiler-and-Radiator plant of Nizhniy Tagil, Universal, Russian Radiator, the Engineering plant of Zlatoust.